Dr. Tirrell has been practicing in Maine since graduating from Michigan State University in 2006. She was no stranger to the state, having spent many summers here as a riding instructor and camp counselor in college. 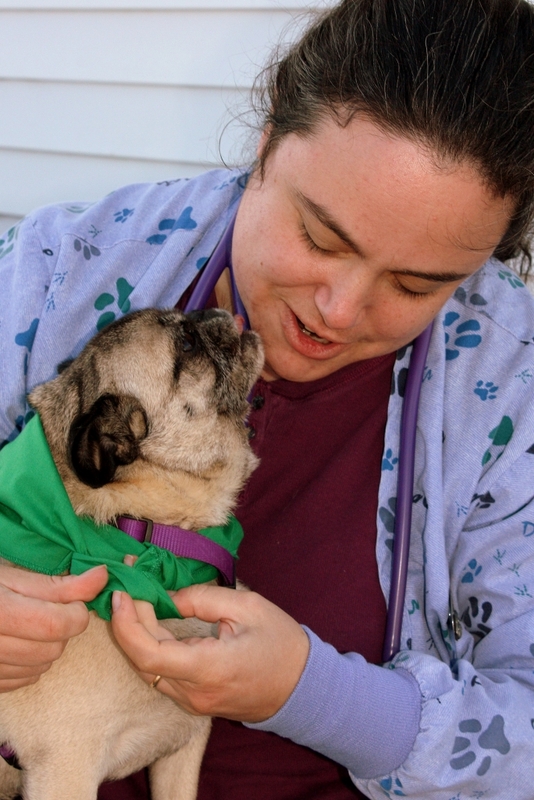 Dr. Tirrell lives in Waldo County with her husband, two children, two dogs and two cats. In her off time, she likes to sneak in rides on horses who don’t mind her showing up at the barn on her day off. Dr. Hilton grew up on a small farm in Starks, Maine, and graduated from the University of Pennsylvania School of Veterinary Medicine. 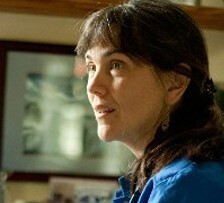 She currently works as a mixed animal and food animal veterinarian in western Maine. 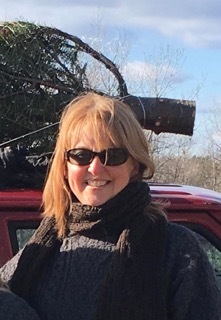 Her professional interests on the MVMA board include animal welfare and food safety, supporting Maine veterinary businesses, and promoting veterinary leadership involvement to young veterinarians. In her spare time, she enjoys hiking, skiing, and riding her horse. Dr. Bisol is a small animal general practitioner in Skowhegan, ME where she lives with her husband and three young children. 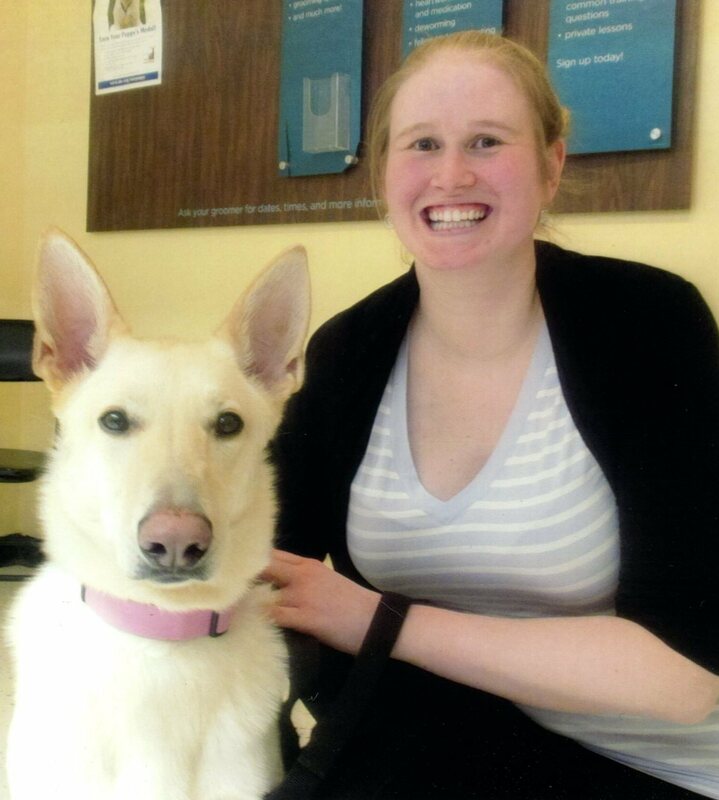 She has a strong belief in organized veterinary medicine and in promoting the value and importance of veterinarians to the public. She values her hobbies which include knitting, sewing and playing trumpet or baritone in the local community band. Dr. Bisol feels work life balance and emotional balance are vital subjects within the profession that need constant effort and thought to be successful. Dr. David Cloutier obtained a BS from the University of Maine in 1984 and DVM from Tufts University School of Veterinary Medicine in 1988. He practiced in a rural mixed animal practice for three years before coming to Maine in 1992. 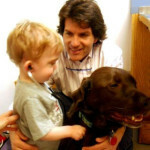 He owns the Veazie Veterinary Clinic and is a partner in the Eastern Maine Emergency Vet Clinic. His professional interests include cardiology, thoracic, soft tissue and orthopedic surgery. His life mission is to provide a workplace culture that allows people to flourish and to help others grow. This is his rookie year on the State Board and is still finding his place. She initially trained to work with zoo animals at both the San Diego Zoo and Marine World, before completing an internship in small animal surgery and medicine. She has been a feline practitioner since 1991. She has owned her Scarborough feline-only practice (Cats on Call) since 1998. Her free time is spent traveling the world. In the summer of 2010, she traveled to Botswana, where she worked in the bush, tracking leopards for the purpose of placing radio collars. She lives at Higgins Beach with her daughter, three cats, and one dog who thinks she is a cat. 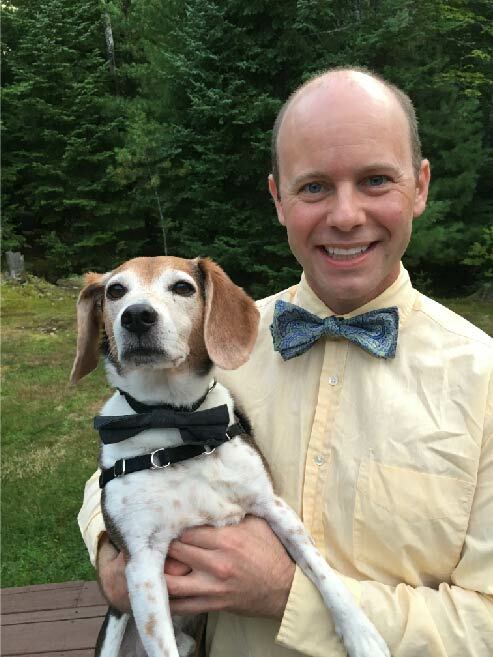 Dr. Del Borgo is a past president of the MVMA and the current chair of the State of Maine Animal Welfare Advisory Committee. 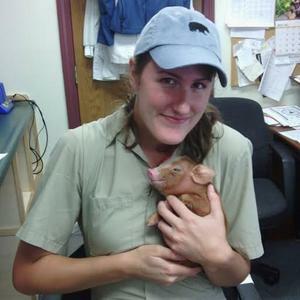 A 1999 graduate of the Cornell University College of Veterinary Medicine, Anne is the owner of Sunray Animal Clinic in Brunswick, Maine (although it is entirely possible that Sunray owns her). She lives on Orr's Island with her husband Bob and their pets. 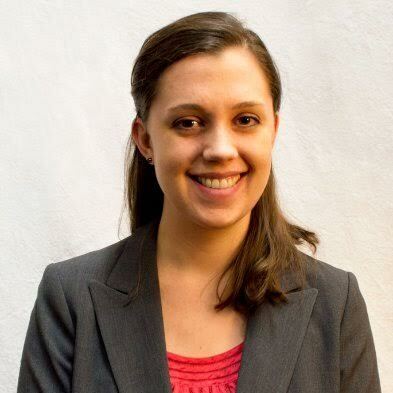 Prior to joining the MVMA, Katherine worked as a consultant with both nonprofit and for-profit clients. She holds a BA from Barnard College and an MBA from Boston University where she studied public and nonprofit administration. She grew up in Maine and now lives with her husband, Jesse, in Acton. Katherine can be reached at [email protected].